Many businesses look at their marketing campaign as a way to build a bridge to their customers, but oftentimes that bridge only goes one way. If you want to really market your brand or business, you want to build a community. Basically, that bridge should be going two ways. One of the best ways to build a two-way road on the information highway is to use social media. Social networking is one of the most powerful tools that businesses have in today’s competitive online marketplace, so it is important to know how to utilize it wisely. Once you do, there is no end in sight to how many rewards it can bring your enterprise. Here are five benefits of developing an online social community for your business. Increases sales. There are many ways to use the web to your business’ advantage, but no platform is as powerful as social media when it comes to sales conversions. Many social platforms allow your business to communicate directly with consumers, which presents limitless opportunities to engage. You can offer discounts and other special deals, but you also want to make your presence known. You can do this by sharing content and leaving comments. The more visible your brand is, the higher your sales conversions will be. Loyalty building. 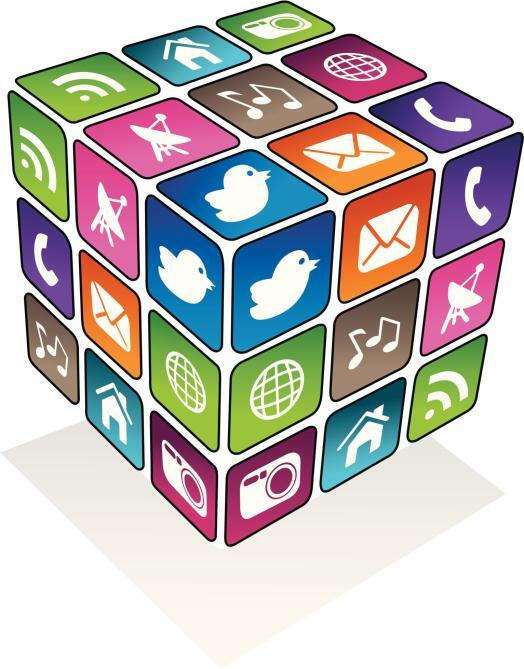 By using social media, you can put your business in the unique situation of being able to build trust with consumers. In the old days, a billboard only told consumers so much about your business. However, social media puts your business in the same channels as a consumer’s closest friends and family. This can have enormous implications when it comes to trust, because now your customers can really get to know your company. This trust can build loyalty, which is a potent asset to have. See how consumers are responding. Social media is also an excellent platform to see how your company is performing, especially when it comes to a newly released product or service. You hope that the response will be promising, but what if it isn’t? What if customers have questions, concerns or rants? Well, you should let them rant, because it can teach your business a lot about your products and how to make them better in the future. Increased SEO. Next to a directory script, social media is one of the best ways to organically build links. The more links, the better your standing in the search engine rankings. If you have a blog, you can post links on your feed and anywhere else that they can be viewed and clicked on. The more clicks your links get, the more relevant your site becomes. So, using social media for the sake of SEO has many of its own benefits. Better customer relations. Another important element and recipe in a business’ success is customer relations. If you have a good relationship with your customers, you will see increased sales and higher revenue. Social media allows you to connect directly with customers, which is something no other platform offers. In the end, the more you are there for your customers, the more they will be there for you.